You obtain your non-immigrant visa before you enter Thailand from an embassy or a Thai consulate in your home country. If you go to the website address www.thaiembassy.org/ you will find details on all Thailand embassies and consulates in your home country including how to apply & shows the visa fee. Most countries allow you to apply via the postal service but not all. If you are already staying in Thailand & meet the criteria but do-not have the non-immigrant visa in your passport at key visa co ltd we do guaranteed trips to a Thai consulate to obtain a non-immigrant visa ready to start your retirement visa application. 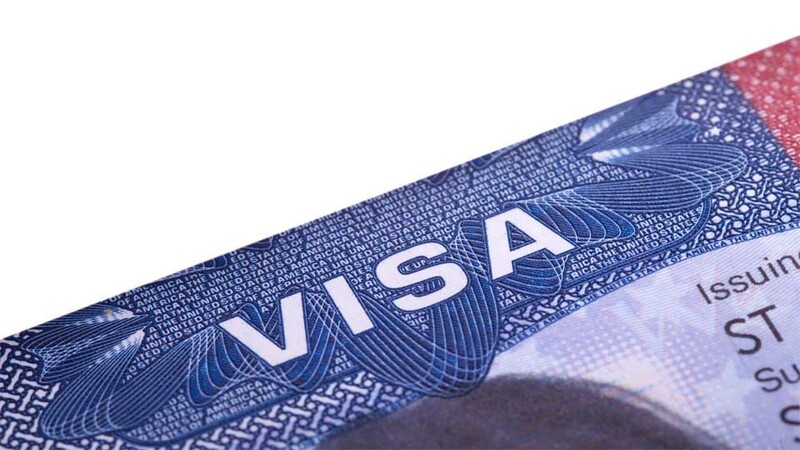 There are two options of a non-immigrant visa which are category O or B the non-immigrant O is a tourist visa & offered in a single entry or a multiple entry form. The non-immigrant B visa is classed as a business visa & is also offered in single or multiple entry form. My advice is if you are coming to Thailand for long stay & wish to apply for the retirement visa when you arrive it is more cost effective to obtain the single entry non-immigrant visa which will give you a stay of 90 days when you enter Thailand & will give you time to prepare your documents ready for the retirement visa application. Please note- you must apply for the retirement visa approx 3 weeks before the finish date of your 90 day stamp if you let the visa expire you cannot apply for the retirement visa until you obtain another non-immigrant visa.